Skowhegan police still searching for the man, who Chief Bucknam says made contact with his father after the incident. 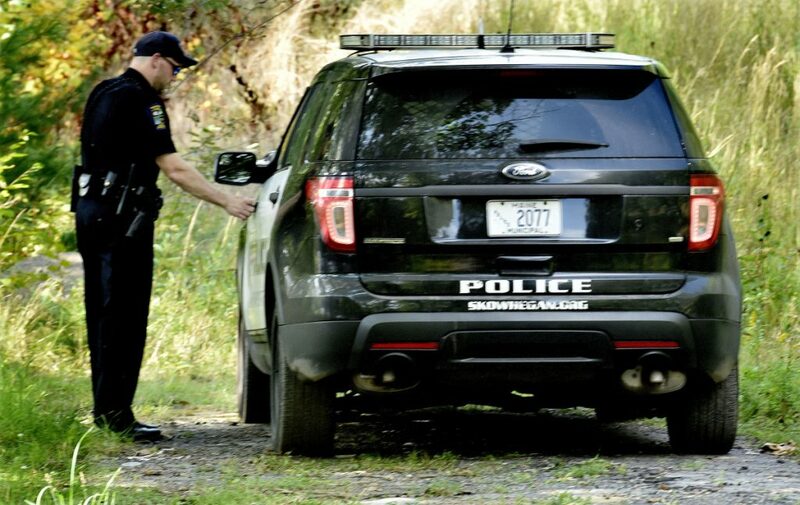 SKOWHEGAN — Police are looking for the driver of a silver 2006 Dodge caravan who reportedly clambered down a steep embankment into the Kennebec River in Skowhegan early Sunday morning fleeing police after crashing a vehicle into a chain link fence near the Old Mill Pub. 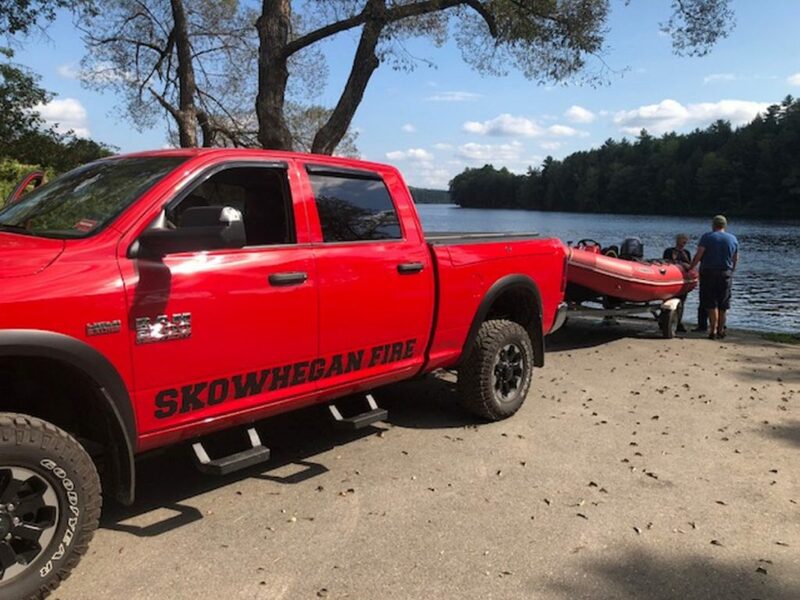 Skowhegan Fire Department crews searched the river after the initial call, then returned to the river in two boats at 2 p.m. Sunday. 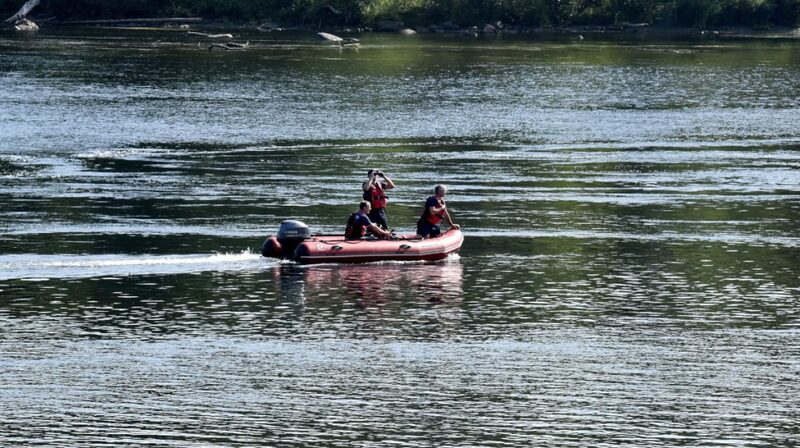 Skowhegan Police Chief David Bucknam said just before 3 p.m. Sunday that police had made contact with the man’s father and the river search was called off. 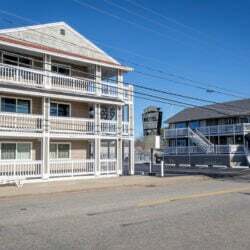 Bucknam said officers Kelly Hooper, Jacob Boudreau and Alex Burns responded to a report of fight behind the line of businesses on Water Street that include The Bankery and Northern Mattress and Furniture at about 12:40 a.m. Sunday. Somerset County sheriff’s deputies and Skowhegan fire units also responded, according to the radio dispatch log. 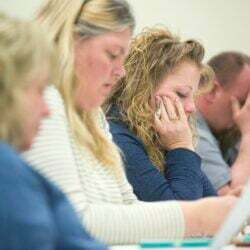 The driver attempted to leave in the vehicle and hit the chain link fence, Bucknam said. The river bank drops off sharply onto rocks from the parking lot to the rapids of the river, just below the spillway of the hydro dam. Capt. Rick Caldwell of the Skowhegan Fire Department said crews sent out a boat with searchlights after the initial reports. He said crews were returning to the river at about 2 p.m. Sunday. 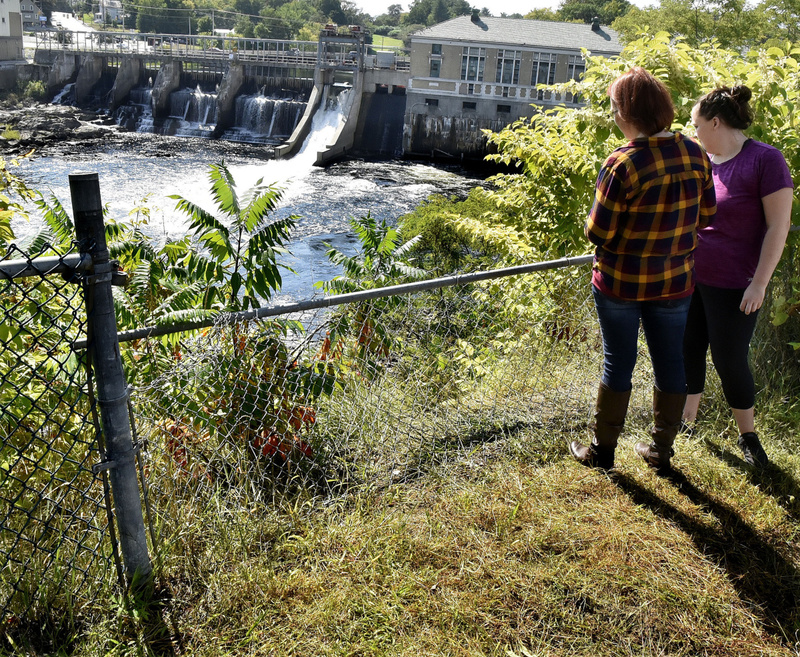 Kelly Bryant, left, and Brittany Adams look down a steep 50-foot embankment to the Kennebec River in Skowhegan on Sunday where they believe their friend crashed into the cyclone fence and escaped on foot down to the river early Sunday, according to Bryant. Bucknam said officers made contact with the registered owner of the vehicle and are looking to speak with a 22-year-old Solon man. He said it appears that the man survived the plunge and the swim.